192.168.0.102 is a private IPV4 address. It belongs to the block of private addresses within class C. It can’t be routed on the internet and it’s assigned to devices connected to a local area network (it can be one of the addresses assigned to your PC or any other device connected to your home network). 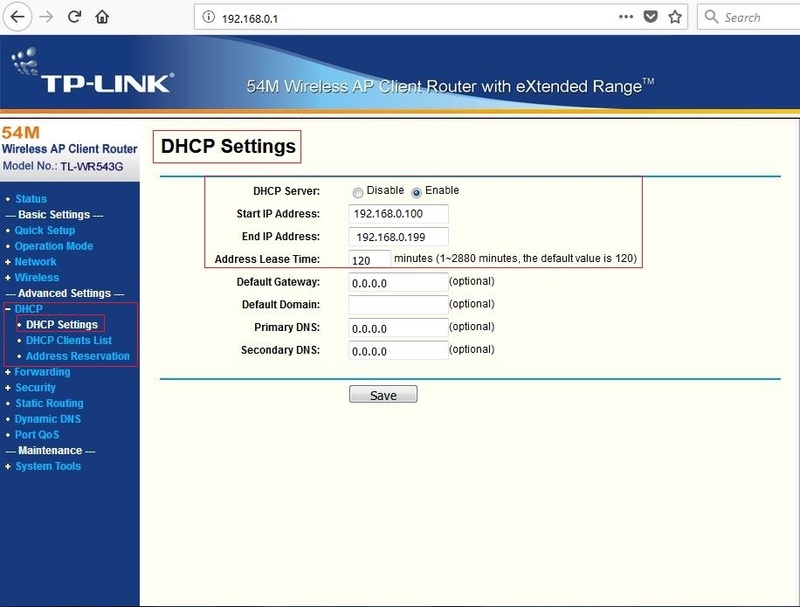 If your router’s gateway is 192.168.0.1, 192.168.0.10, or 192.168.0.100, the address from the title could be one of the available addresses in the DHCP pool (depending on the defined range of available addresses). 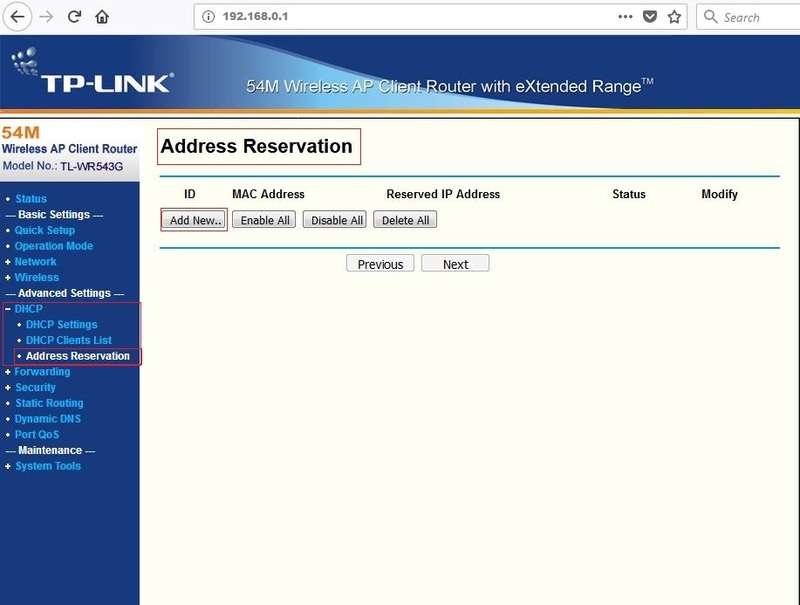 Let’s say your router’s default gateway is 192.168.0.1 and the DHCP pool of available addresses starts at 192.168.0.100 and ends at 192.168.0.199, this address will be second available address and it will be automatically leased to a second device that gets connected to the network (if the addresses are assigned in a sequential order which is not always the case). If you want, you can assign 192.168.0.102 manually to your computer as a static IP address. That way, 192.168.0.102 will be assigned to your PC, data server, printer, or any other device every time it gets connected to the network (this address will be reserved for your device). In order to assign this address manually you can make changes TCP/IP properties and type in the address (along with subnet mask, default gateway, and DNS server) or you can make a reservation in DHCP pool through your router’s configuration page. In order to make a reservation in DHCP pool, you will have to know your router’s default gateway as well as router’s username and password. I am writer and editor at RouterInstructions. I’ve been working as a network specialist for various employers for almost 15 years. In my lifetime, I have installed thousands of routers, modems, bridges, switches, etc. My job also includes designing, monitoring, and maintaining local area networks (LANs) as well as wide area networks (WANs). I want to share my knowledge and experience with you and help you understand the basics of IP addressing. I am also going to write about routers, network security, and other network-related topics. © 2019 RouterInstructions.com • Slightly Theme by Nick Ciliak.